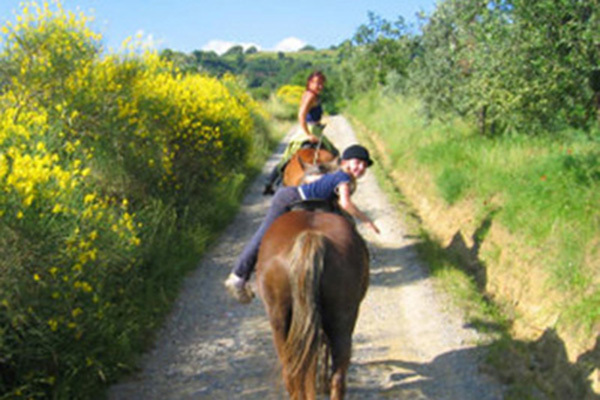 Horseback riding along the evocative pathways of the Trasimeno area is a novel way to experience the lake’s beautiful sights. 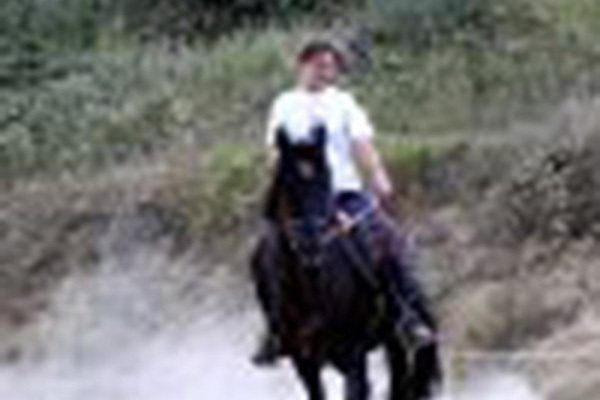 Guests and equestrians interested in horseback riding can easily find days of entertainment throughout this area which is crisscrossed with innumerable trails and ancient roads connecting farms and villages. Riding across the panoramic vistas of Umbria is a fun, unique and ecological approach to the exploring the territory. 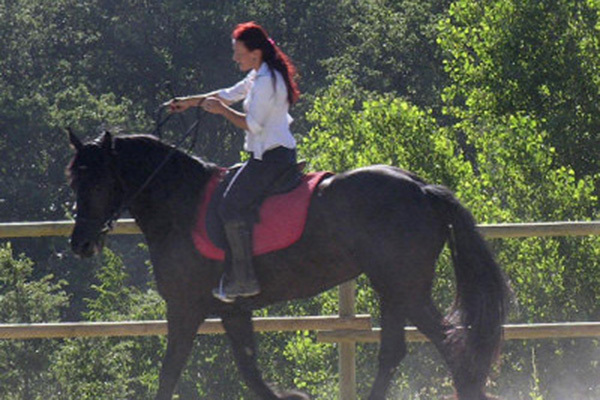 In the Lake Trasimeno area, visitors will find several barns specialized in horse rental, guided trail rides and/or lessons in order to put the tourist at ease with this unusual way of enjoying the region. 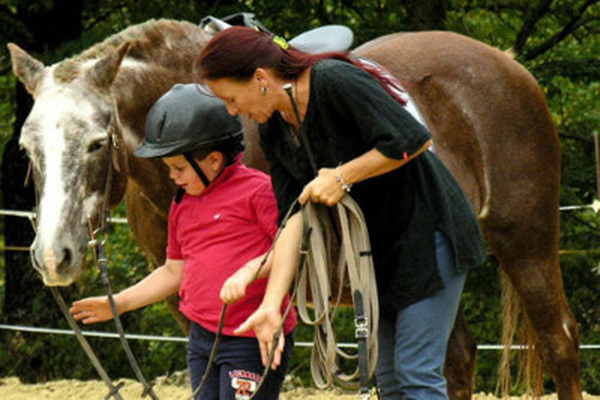 Horseback Riding Trips: Options for trail riding, kids camp, and riding for the disabled. They speak English.